The value of Kathleen Wynne’s reputation is $100K. The premier made good on her threat to sue Ontario PC leader Patrick Brown for defamation, because he never apologized for saying that she was on trial for bribery in Sudbury. Not that she necessarily needs help damaging her reputation: the impending minimum wage hike is feeding an entire journalistic industry of stories about businesses shutting down because they can’t afford it. Permission protocol adds to media unemployment line. Stephen LeDrew has now been fired from CP24, after he was suspended for appearing on Tucker Carlson Tonight. Bell Media's line remains that LeDrew is in trouble because he didn’t get approval to appear on Fox News, rather than for anything he said on camera. 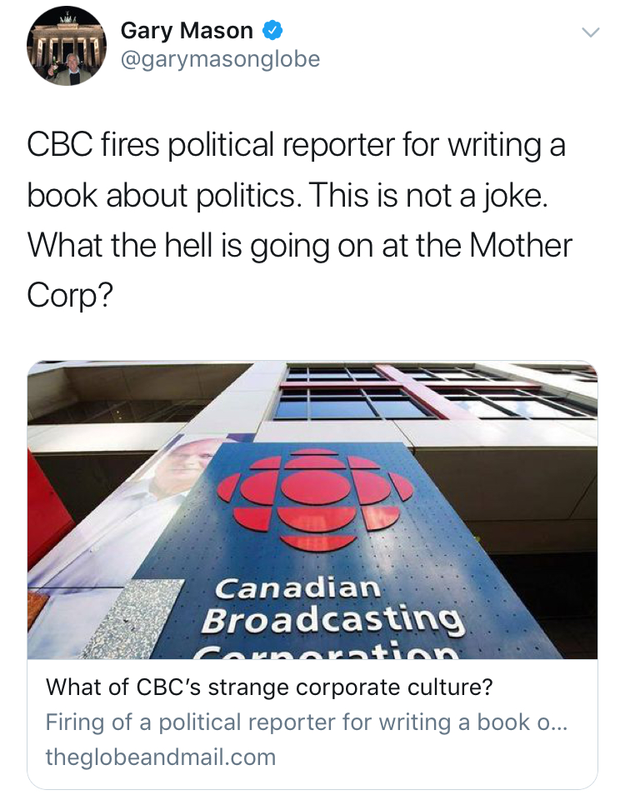 CBC Vancouver also recently fired a reporter: Richard Zussman, who was doing some sideline work on a book about B.C. politics, which the Ceeb says violated a number of unspecified policies. The long, long, longread about Lindsay Shepherd. Maclean’s delivers the most detailed account of a month of drama at Wilfrid Laurier University. Shepherd also just taped in an episode of the forthcoming Wrongspeak podcast, co-hosted by Jonathan Kay and Debra Soh. Fingerlings are the new Hatchimals. 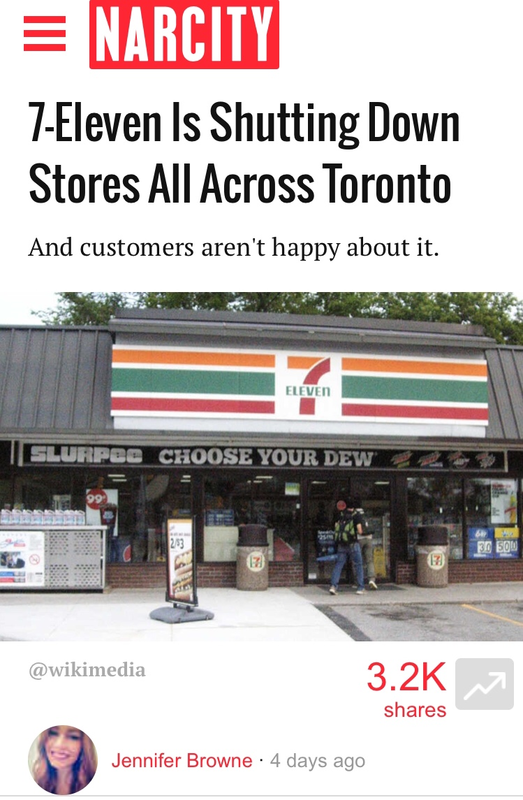 The favoured subject of stories about holiday gift chaos has shifted from one Canadian product to another. 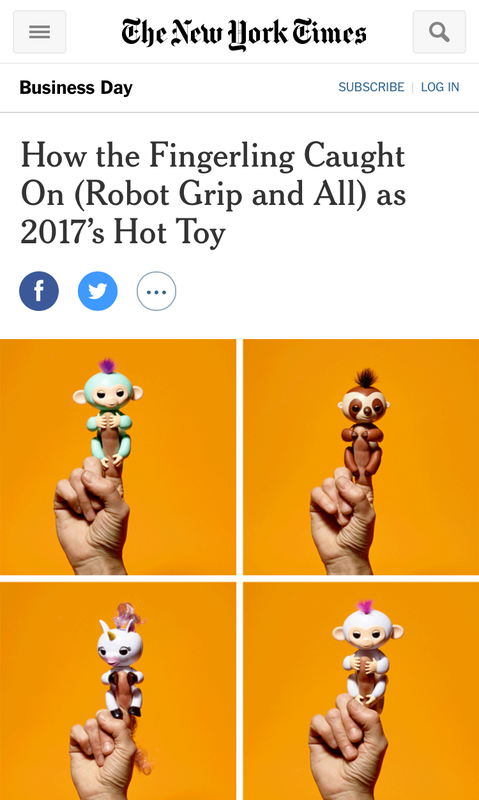 Some animatronic finger puppets are getting the same kinds of headlines that belonged last year to Hatchimals. 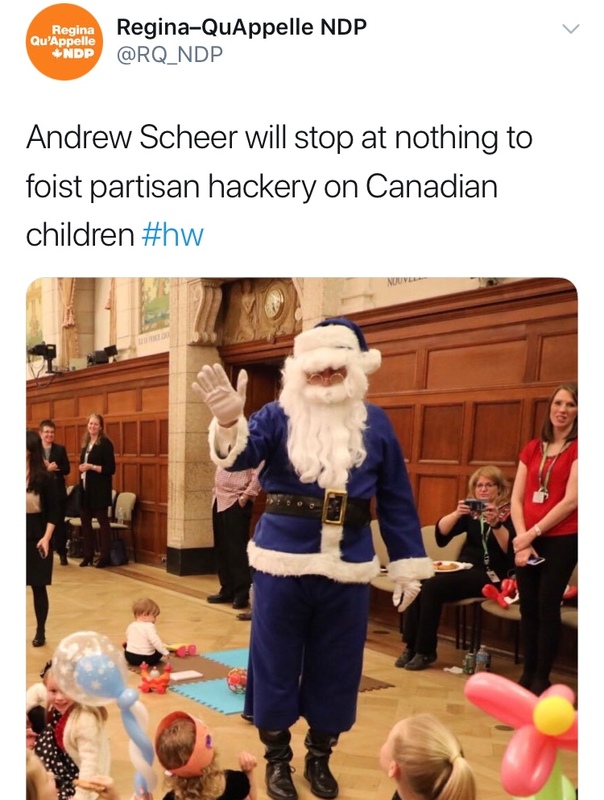 The beneficiary of this attention is Montreal-based WowWee, which wooed Walmart, then stirred up enough scarcity to fuel a Christmas cash-in worthy of Cabbage Patch Kids. The original Queen's Park doors of the Royal Ontario Museum are open once again, meaning the Crystal is a little closer to becoming a really expensive paperweight.